Jim Hager has a Bachelor's degree in Business and a post graduate Certificate in Community Development from the University of Louisville. He managed Probation and Parole Services in Louisville until his retirement in 1998. After retirement, Jim and his wife Anne moved to Florida and purchased a small business. In 2009 they started living six months in Graham County and six months in Florida. In the fall of 2014 they moved to Lake Santeetlah full time. 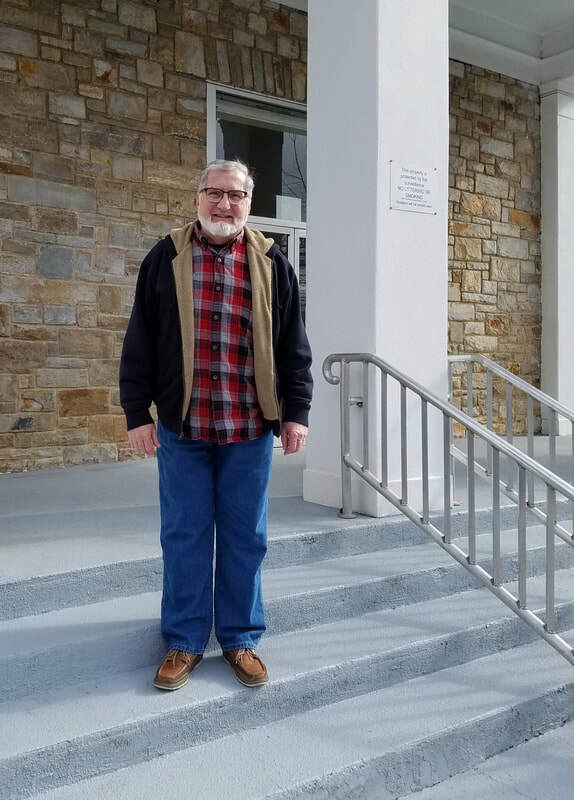 They are members of the Robbinsville United Methodist Church and both serve as Guardian ad Litem for the North Carolina Court System. 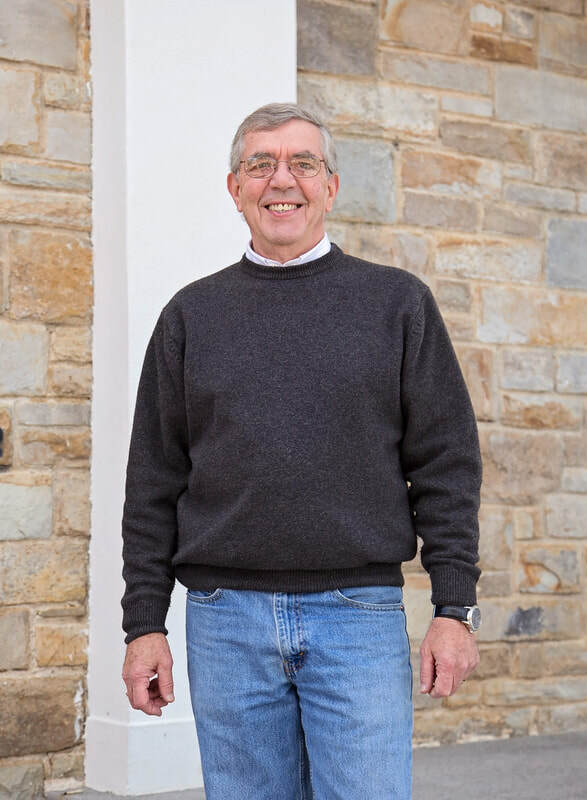 Jim was first appointed to the Town Council on September 1, 2015 to fill the vacancy left by Guy Owen. 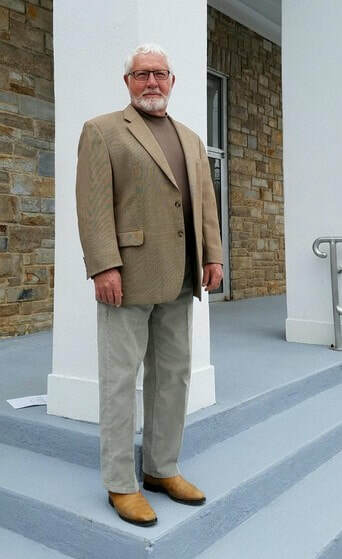 Jim was then elected to the Town Council in 2015. Mary Williams has a B.S. degree in Industrial Management from Clemson University and was a project engineer in the plastics group of Baxter Healthcare for four years in Marion, North Carolina before attending law school. She received her J.D. from University of Georgia in 1993. She first worked for the Gwinnett County District Attorney’s Office in metro-Atlanta, then several law firms in South Carolina and Atlanta as a litigator before specializing in employee benefits and executive compensation. In 2002, she began working at The Coca-Cola Company in Atlanta and now serves as Senior Counsel, Global Compensation and Benefits. Mary purchased her home in Lake Santeetlah in 2005 and now splits time between Atlanta and Lake Santeetlah. Mary and her fiancé Mike are looking forward to spending most of the year at the lake after her retirement in Spring 2020. Mary has two children. Mary was appointed to the Town Council on July 23, 2018 to fill the vacancy left by Karen Anderson. Patrick O’Donovan was born in Monterey, CA into a Navy family. After moving every several years both inside and outside of the continental United States, he graduated from the College of Charleston in Charleston, SC in 1981 with a BS in Finance. Patrick began his 36 years in the financial services industry first as a banker for 15 years, and then in the investment business for the next 21 years. He first started as a financial advisor before being promoted to leadership roles as a Managing Director and Complex Manager, managing Kentucky, Greater MI, the Detroit Metro Area, and finally, the Carolinas and North GA for Smith Barney and Morgan Stanley. He is currently the Complex Director for Raymond James in Indiana. Patrick has been grounded and supported throughout his career by his wife Lisa and their five daughters. They have enjoyed the beauty, peace and serenity of Lake Santeetlah for over 20 years, and are committed to ensuring that it stays that way. Keith Predmore, born July 4, 1943 in Bellefontaine, Ohio and moved to Boca Grande, FL 1948, then to Collier County 1950. He became a legal resident of Lake Santeetlah March 1, 2017. He attended High School in Georgia, College at Univ. of Florida (BS), and attained his MS in Education Boston University. Commissioned in US Army 1965, followed by 22+years’ service as Artilleryman and aviator, retiring as LTC in 1988. He served in Vietnam, Korea, Europe, ROTC at Univ. of Illinois and the Army staff at the Pentagon. Completed Army Command and General Staff College, Air Force Command and Staff College, British Army Staff College and the US Army War College. Several “careers” followed: as vice president, Naples Community Hospital (8 ½ years), project manager national and international construction companies (5 years). Finally forming a Florida Corporation (Keith Predmore Consulting, Inc.) in 1995 which remains. Married to Brigid for 43 years before she succumbed to cancer in 2010. I have two children (twins), Kurt and Georgia. Our Lake Santeetlah “adventure” began in the mid-90’s purchasing property and making yearly visits until 2003 when the “Littletree” cabin was built. Roger and Beth Carlton have been homeowners in Santeetlah Lakeside since 2003. They retired in 2013 and Roger was elected to the Town Council. Called back to work in South Florida for nearly two years, they returned in late 2018 and Roger was appointed to the Town Council to fill the seat vacated by Bob Wehr. Roger's career was in local government having served as a City Manager four times, Director of Miami's Parking System and Miami Dade County Assistant County Manager twice, he has a broad based experience in local government. He also served as Senior Vice President of Lockheed Martin's IMS Division that transferred technology from the aerospace and defense groups to state and local government and as Executive Vice President of Wometco Enterprises which was an entertainment and food service company. "While my work career was exciting, community service as Chair of the Board for Goodwill Industries, the Zoological Society, American Red Cross and in leadership positions in Florida Taxwatch, Camillus House, the American Society of Public Administration and the Chamber of Commerce was an important part of my life. Teaching public administration at the graduate school level and mentoring young professionals was great fun," Roger says summing up his career. My goal as a member of the Town Council is to become part of the team that wants to improve our community in a responsible manner. Nearly all our residents and property owners love this community. There are a few others who don't get that we are a community of people who live or visit Lake Santeetlah because we love the area and want to quietly enjoy our homes and friends." As an optimist my belief is that reasonable people can work out any issue and that is my commitment to the people of our community." 39 years of marriage prove that philosophy.